‘Historic Settlements of Oman’ – A new book covering 50 historic, heritage settlements in Oman has been published recently in cooperation with the German University of Technology in Oman (GUtech) and the Research Center Indian Ocean (RIO), based at GUtech. 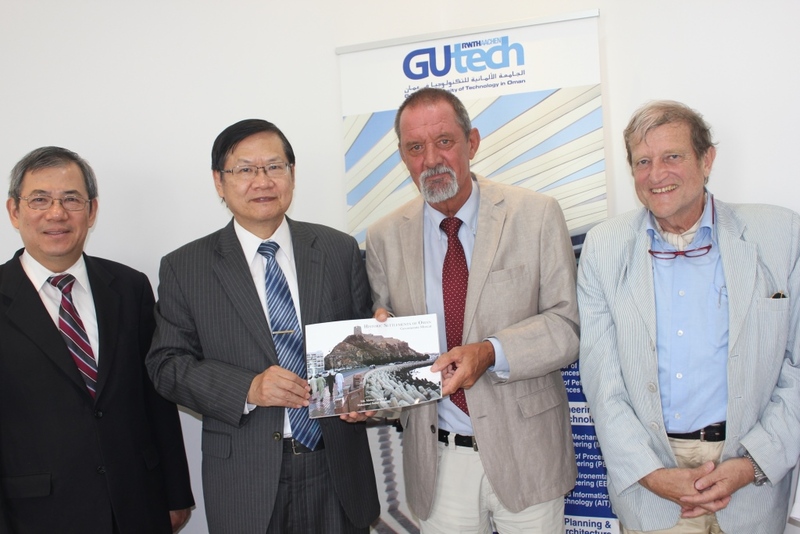 On Tuesday the book was handed over by Prof. Dr. Michael Modigell, Rector of GUtech to H.E. Ambassador Kenneth K. M. Liao, Head of the Taipei Economic & Cultural office in Muscat. The Taipei Economic & Cultural Office also sponsored the research project. “With the aim to raise awareness about the rich historical culture and the architectural heritage of Oman and to further strengthen Oman-Taiwan cultural exchange and cooperation, my government is pleased to sponsor the publication of the book ‘Historical Settlements of Oman’” said H.E. Kenneth K. M. Liao. 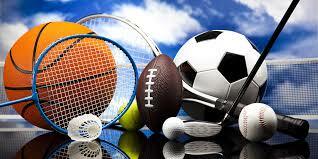 “We are grateful for all the financial support we have received for this project. We are planning to continue the project and set up a database for around 800 old settlements. Such a large number of settlements with historic remains can be counted in Oman,” said Prof. Dr. Michael Jansen, Director of RIO and former Founding Rector of GUtech. Prof. Jansen initiated the book many years ago from a large data bank project. The research data for the book was collected by several young Omani architects, mostly GUtech alumni of the Department of Urban Planning and Architectural Design. “The research in Oman and the book project was realized in close cooperation with the architectural company Höhler & Partner, with the architect Muhammad Al Salmi as the co-editor of the book. The data of this cultural data bank will help to further improve the development of urban centers in settlements in which historic architecture and remains should be further integrated into the modern city structure,” said Prof Jansen.